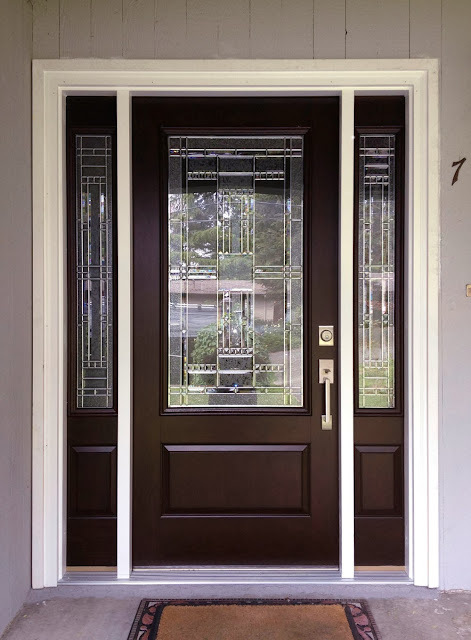 The weather is changing... You’ll need one of our superior density exterior fiberglass doors to help keep those Autumn winds and leaves from filling up your house! 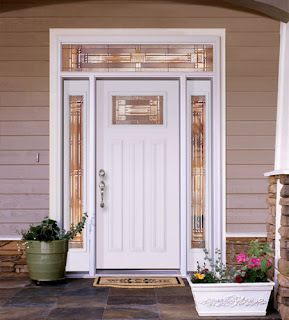 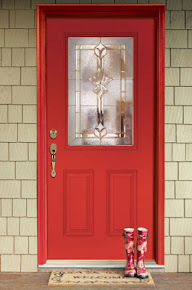 Stop by your local Home Depot to choose your perfect Feather River fiberglass door. 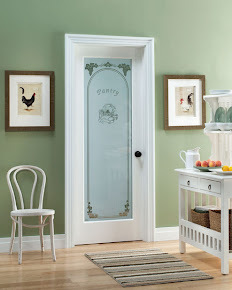 Choose from a wide variety of door styles, finishes, and glass options, sure to fit your home's personal décor.